Start the Cinco de Mayo party early!! Enjoy a fun night of painting your own margarita glass, chips and salsa bowl, dip dish and more. 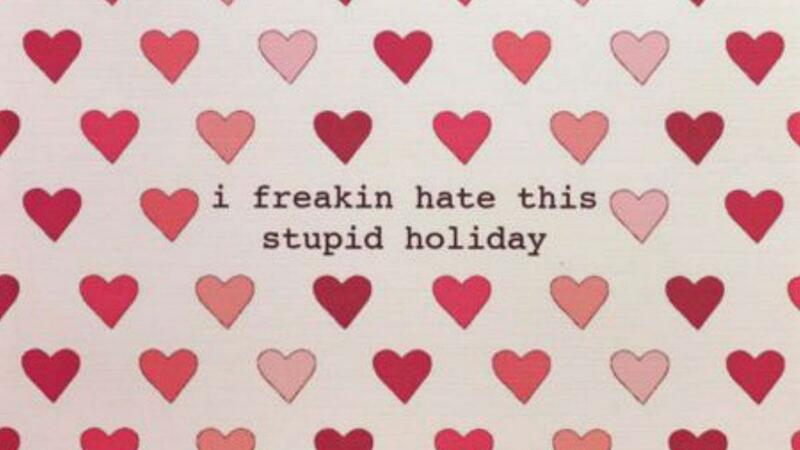 Join us February 14th for our Anti-Valentines / Galentines Potty Mouth Party! This is an ADULT ONLY event where you can paint whatever the $#%& you want. Have you ever wanted to just have a mug with your favorite cuss word? Maybe you know a friend who could use a plate that is a little more colorful. Choose from our potty mouth silkscreens to truly emphasize your work, or paint your own *BLEEP* thing! Pottery piece selection will be paid night of the event. Remember, ADULTS ONLY, so try not to be an @$$ about it. Attendees must be 18+ years old! Non painters will be charged a $20 sitting fee.